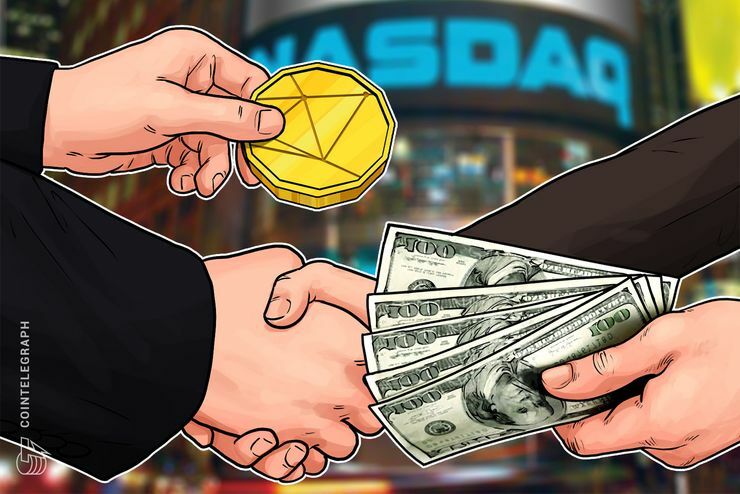 Crypto exchange ErisX has raised $27.5 million from Fidelity Investments and Nasdaq Ventures, among other investors, Reuters reports Tuesday, Dec. 4. Nasdaq is the world’s second-largest stock exchange, while United States investment firm Fidelity administers over $7.2 trillion in client assets. According to Reuters, ErisX will offer both spot trading in Bitcoin (BTC), Ethereum (ETH) and Litecoin (LTC), as well as futures markets in the following year, pending regulatory approval. Nasdaq confirmed their participation to Reuters without specifying the amount of their contribution, while Fidelity has not responded to Reuters’ requests for comments by press time. In October of this year, retail brokerage firm TD Ameritrade had also invested in ErisX, with participation from investing company DRW Holdings and high-speed trader Virtu Financial. Reuters writes that private equity firm Valor Equity Partners and CBOE Global Markets Inc. also participated in the fall investment.